leThe Cold War has been analyzed by many historians and political scientists. This is a selected list of the best books and a few articles. Note that most books published before 1989 are badly outdated because they lack access to the Soviet archives that opened after Communism collapsed in Europe in 1989-91. Lewy, Guenter. America in Vietnam (1978), conservative defends U.S. actions. Smith, Gaddis. 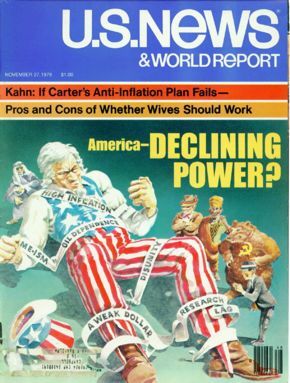 Morality, Reason and Power: American Diplomacy in the Carter Years (1986).